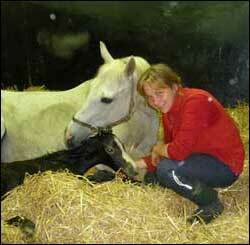 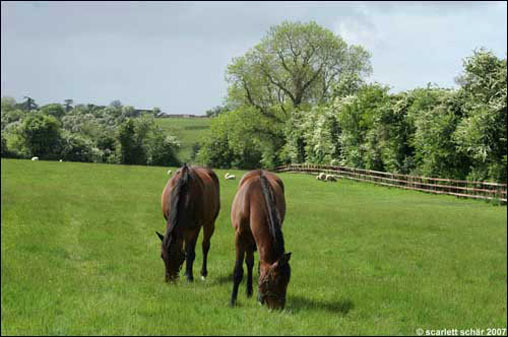 We keep our own mares and those of our clients. 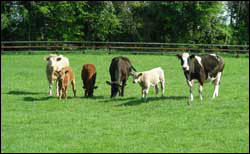 We are always keen to form new partnership arrangements for the purchase of mares. 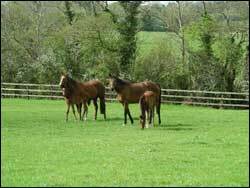 We can assist with stallion selection, advise on purchase and matings and we are happy provide our service at every stage, from conception to maturity. 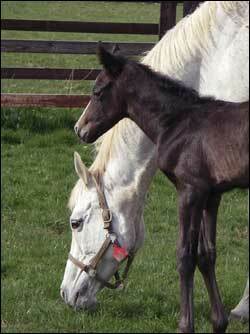 Mares with difficult breeding histories are particularly welcome. 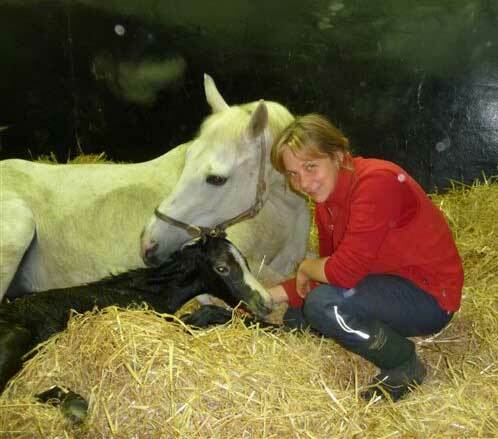 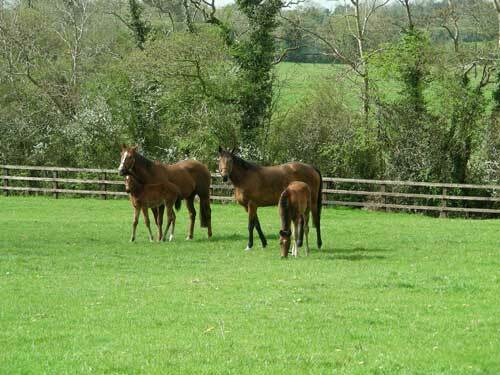 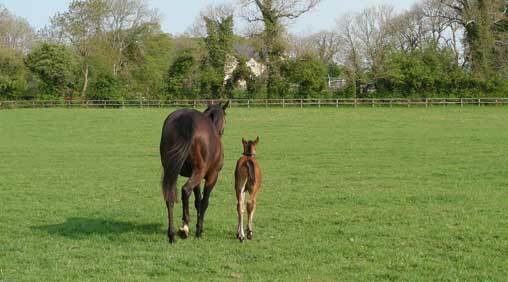 The on-site veterinary service and ready access to leading Irish veterinary practices and the Irish Equine Centre has resulted in successful pregnancies in problem mares.